I feel that since I have been in Academy coaching program over the past 2 years I have really been striving to learn more and grow as a human being. I have learned so much and continue to every day. If you were hiring a sales person, who would you hire? A 15 year old that has never spoken on the phone, has no sales training and shows up in a tank top and flip flops when giving leads estimates? Or… Would you hire a sales person of 17 years that looks like a professional, knows exactly what to say to leads in order to close them and who continues to improve their skills to bring you even more business? Today I wanted to talk about all the changes that are happening within Google over the past several months. They’ve been making a lot of changes to a lot of their different products. One of them in particular, Google My Business, we’re going to talk about that today. 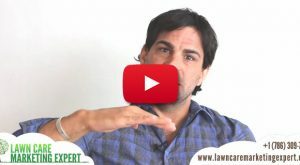 What’s been going on with that product and how is it going to affect your lawn care business, very important changes you need to be aware of. 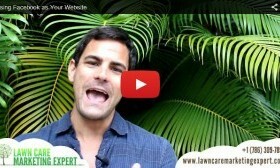 Should you add an instant lawn quote system to your website that allows lawn care leads and visitors to get their own price for your services? Watch the video to find out what I think! 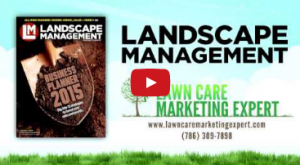 What Can Kobe Bryant Teach Us About Being a Champion in the Lawn Care Business? April 13th 2016 was the last game ever for Kobe Bryant. He was without question One of the greatest to ever play basketball. He had a 20 year career and scored an amazing 60 points in his last game! 60 points! That is amazing it its own right but the thing that really stuck out for me was an article I saw in routers the very next day. 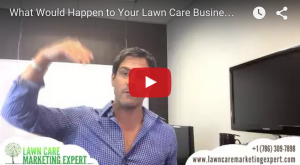 What can Kobe teach us about being a champion in the lawn care business? As you may have noticed we’ve had a lot going on over the past 4 months. launched Academy our coaching and training group in partnership with Lawn Care Millionaire which now has 90+ handpicked members all working together to transform their businesses and their lives. 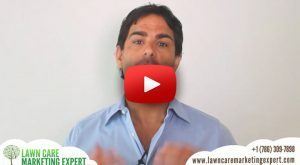 Having the most discounts or charging the lowest prices is hurting landscapers when it comes to pricing. 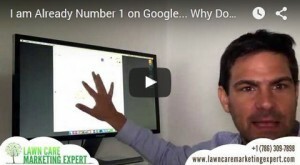 In fact, lawn care marketing expert Andrew Pototschnik says the industry’s biggest pricing dilemma is that landscapers aren’t charging enough at all. Am I Repeating Myself Myself? 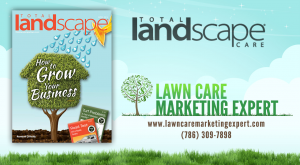 At my marketing agency, Lawn Care Marketing Expert, one of the most commonly uttered phrases applicants to our marketing program make is: “I tried that before and it doesn’t work…” and 80% of the time the ‘it’ they are referring to good old fashioned direct mail marketing.